Hi all! I know I said I’d be doing a food review today (don’t worry, food will be involved), but this one’s going to be a little more expansive since you can’t JUST talk about the treats at a renfest. I admit I didn’t get any pictures, so they will either be borrowed from Scarborough Faire’s website or Facebook page, or they will be from my older collections. The same rating scale shall apply. The first sign you see when passing through the gate! From their Facebook page. 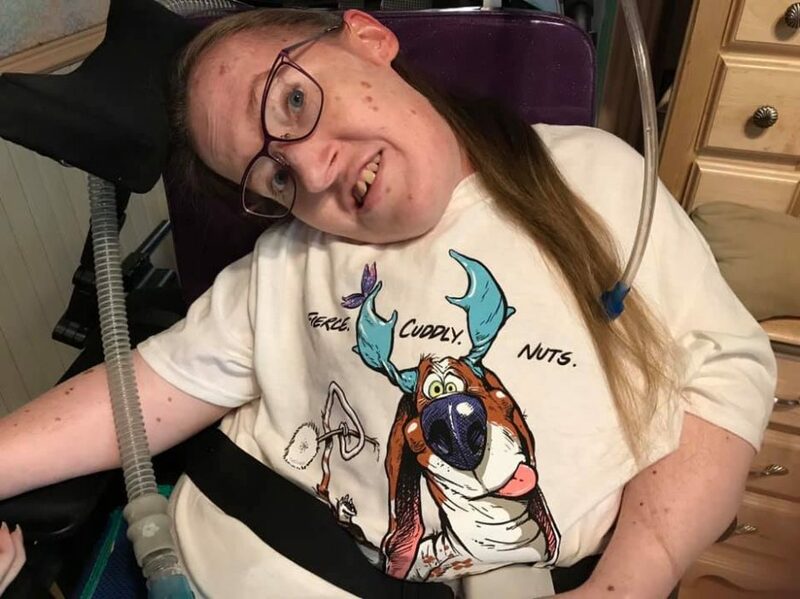 I’m going to get a little more in depth on accessibility here than I usually do, simply because there’s more to talk about. It’s a renfest, so there are dirt roads (usually fairly well maintained, though it was a bit bumpy this year), there’s gravel, there’s rocks, there’s grass. In other words, it’s out in nature. Don’t expect a super smooth ride. The majority of the artisan booths have accessible entrances, but due to shifts in the rocks and gravel and all that, even the accessible entrances aren’t always accessible. Not to fear! I’ve never run across an uppity booth owner. They usually offer to bring things to me for a closer look if I can’t get to their stuff. Nice people do exist! Eating areas… These places are usually picnic-style tables, so your best bet is to grab a corner or hold stuff in your lap. Lastly, if you’re not careful on the varying terrains, you might just get stuck (I’ve done it). Don’t freak out. There are always people around who are willing to help. I got stuck once this last trip, and before Dad could walk the five steps back to me, someone was asking if they could help. In conclusion, the whole accessibility thing might be a little wonky at times, but the faire does its best to make sure everyone gets the full experience. 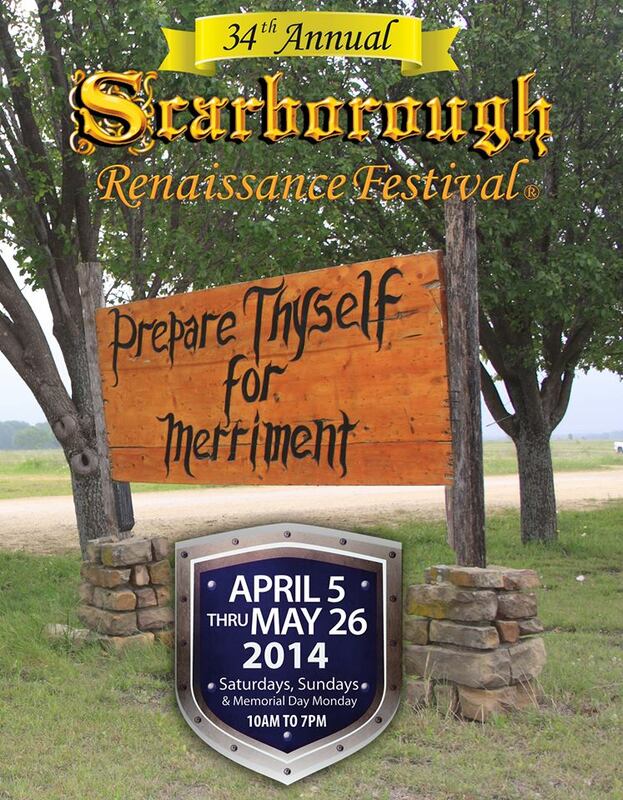 Plus, when all else fails, kind and helpful people exist, and apparently they all go to Scarborough Faire. Beef ribs! From their Facebook page. On to the food… Best turkey legs ever (so good that I couldn’t find a picture without someone’s face in the way)! 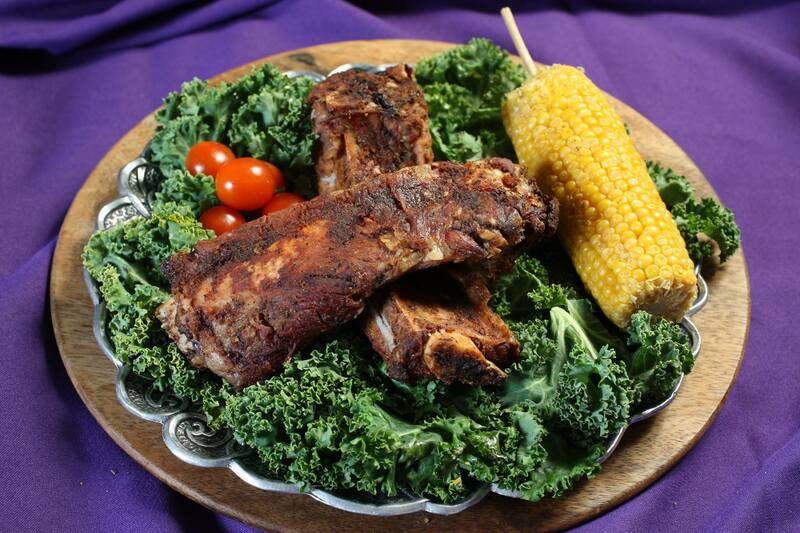 The beef ribs are a must have. Ignore the fancy presentation, you’ll get meat and possibly chips, which I’m totally okay with. If you’re looking for veggies, search the plethora of kitchens. I’m sure you’ll find something. Also, you can find pretty much anything you want on a stick, including key lime pie. There’s lots of sweets. For the drinkers among us, I suggest the mead. They also have a decent selection of beer and wine and a few frozen choices. 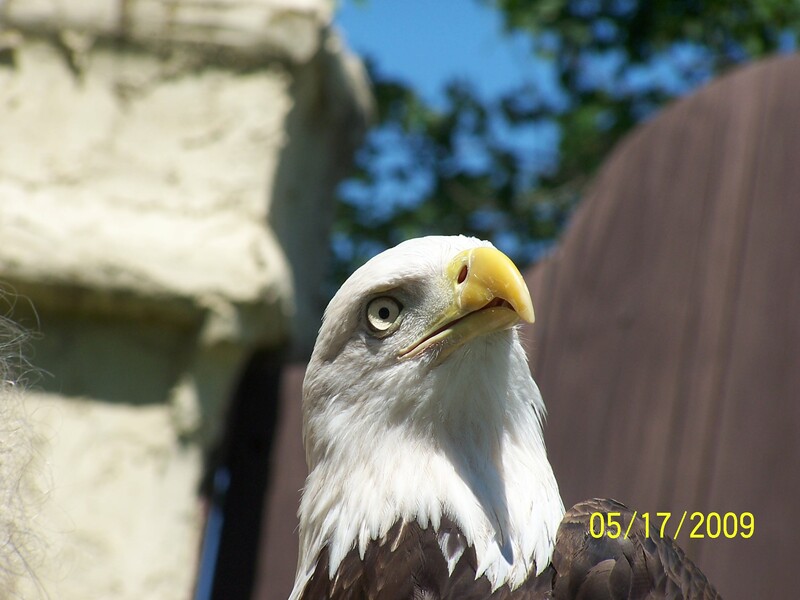 An eagle from the Birds of Prey show in 2009. From my collection. The faire has entertainment for all ages and most senses of decency. You can’t be a total prude at a renfest, it’s just not possible. There are too many fun shows to run through them all, so pick up a program and check out what intrigues you. Don Juan and Miguel are always fun. Iris and Rose are great if you’re into the naughty side of things. And, for the more literary minded, go see Zilch the Tory Steller. Or just walk around and people watch. It’s not creepy when you do that here! I suppose I should mention that this isn’t a cheap endeavor, but I still encourage you to splurge one day and get your geek on. It’s fun! Do eet! Next > What Exactly is an Avid Reader?